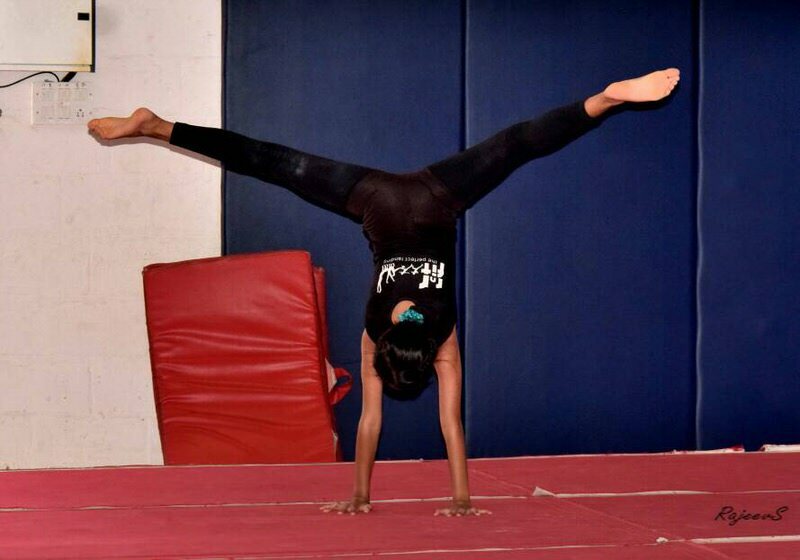 Nirvana Fitness and Dance Centre is a fitness and gymnastic centre run by Ms. Barbara Saidu. 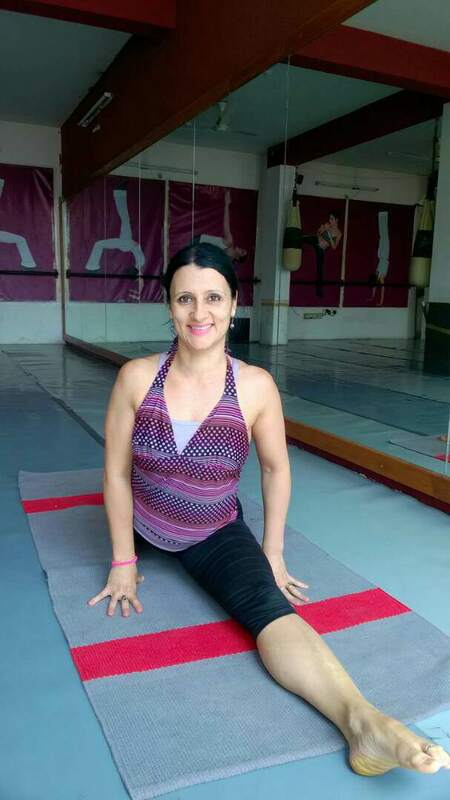 Barbara is a Hungarian state gymnast with a degree in Fitness management & Aerobics from the Physical Education University in Europe, and over 14 years of Aerobics training experience across the globe. 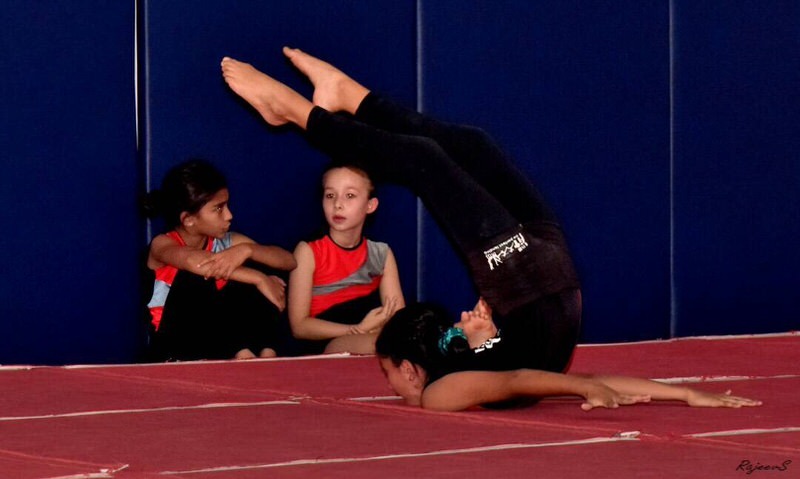 She was always fascinated by gymnastics and did her training at ‘Spartacus’ a Hungarian Gymnastics Academy. 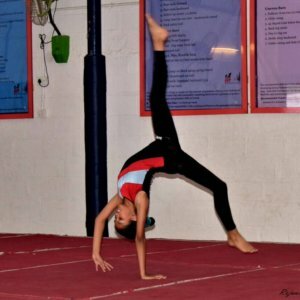 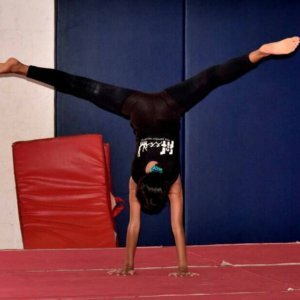 Her classes are fun, yet challenging and includes the initial workouts essential for a strong foundation to Gymnastics. 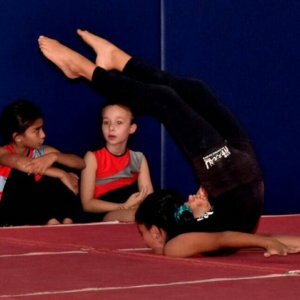 Kids focus on strength building, floor exercises, and initial Roman ring techniques. 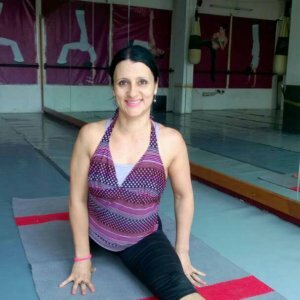 She conducts classes at beginners and advanced levels and has a certification program for kids as well. 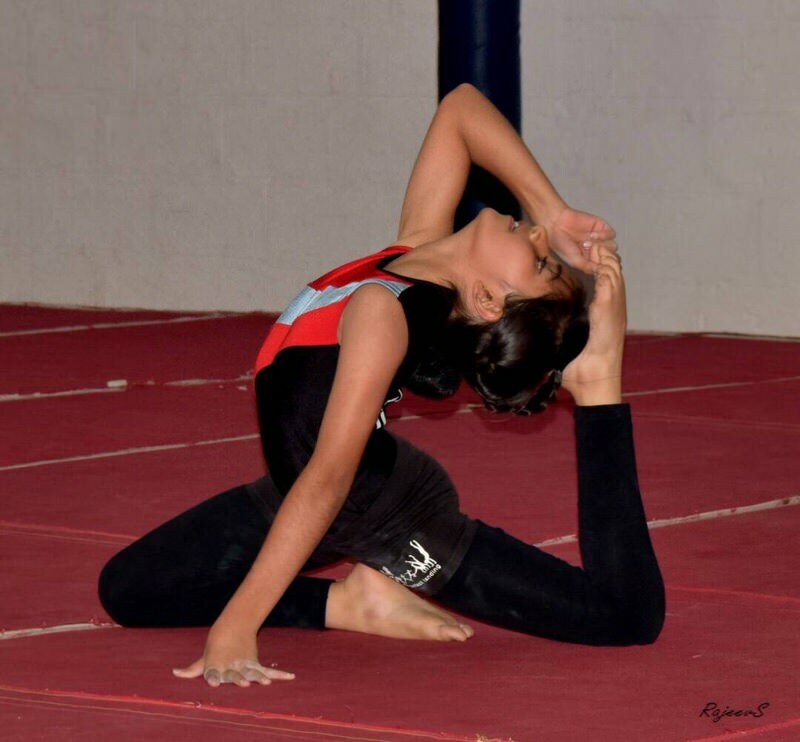 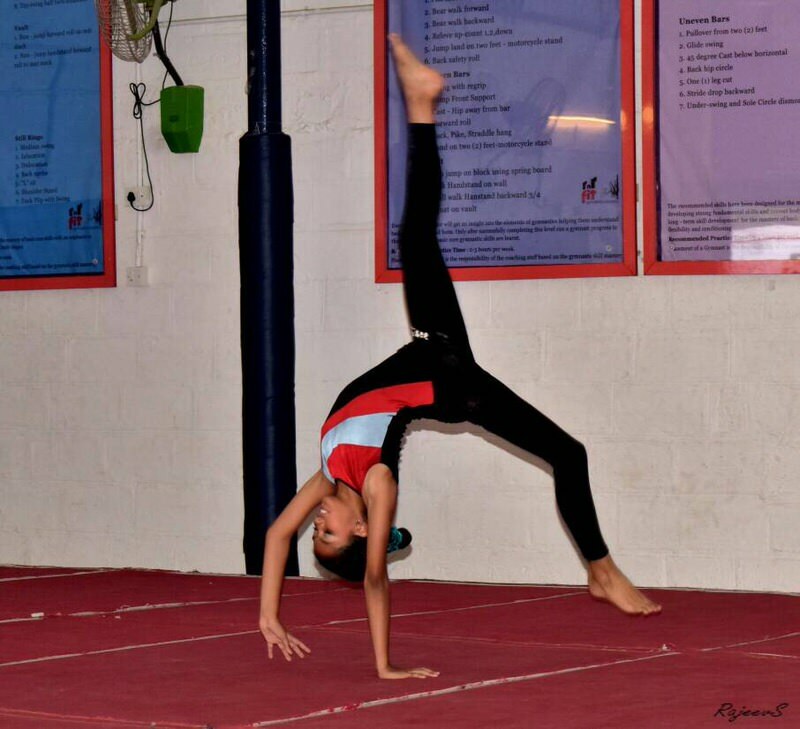 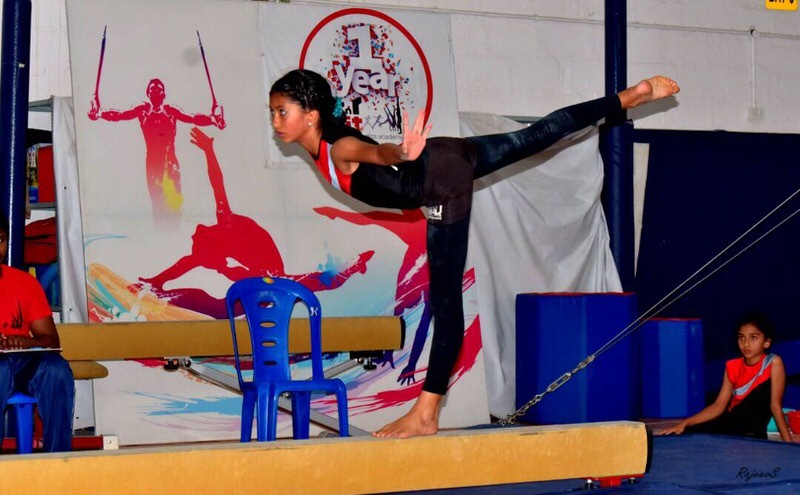 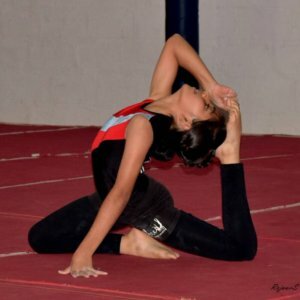 She also conducts her gymnastics classes at different locations in Bangalore. 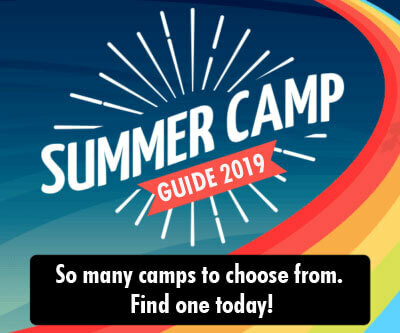 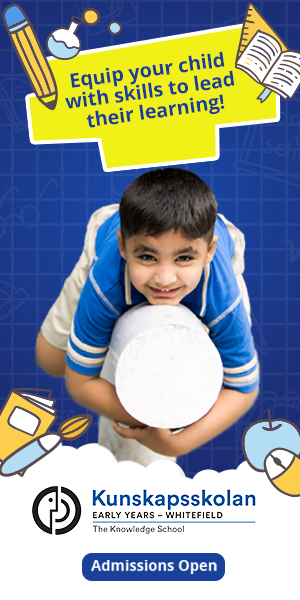 So enrol you kids to learn cart-wheeling, backward roll, forward roll, tricks on the roman rings and much more. 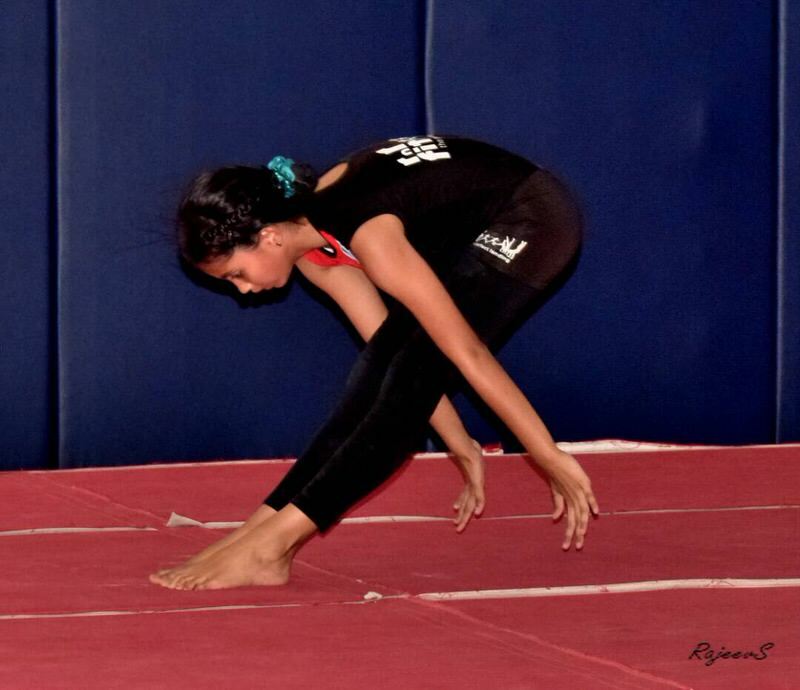 The children get certificate on completion of the program.